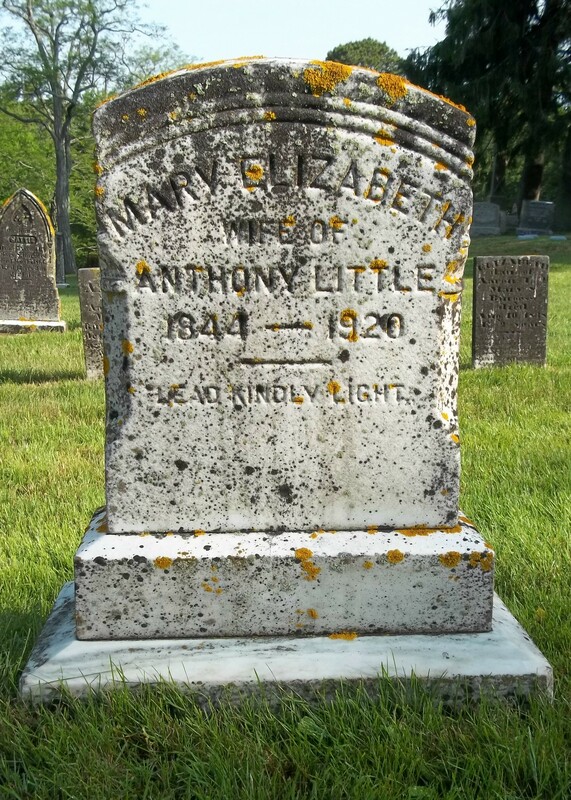 Born: April 27, 1844 in Sandwich Ma. 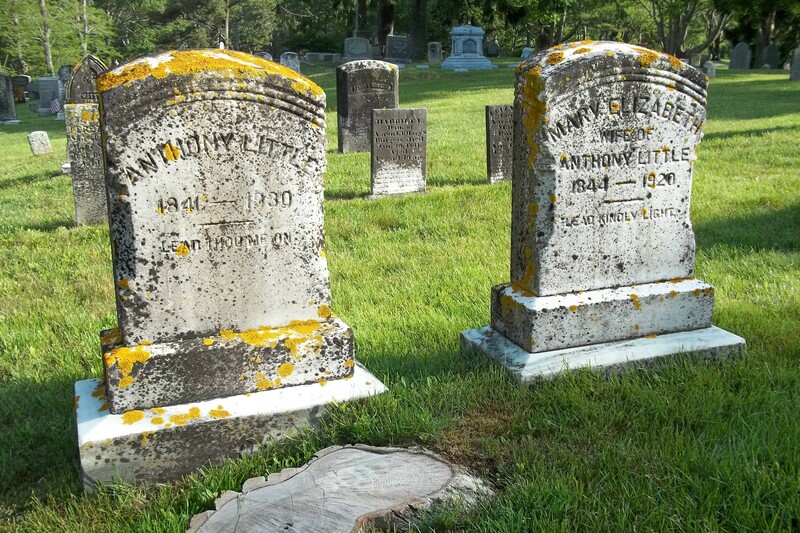 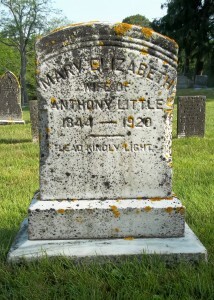 Died: November 1, 1920 in Bourne Ma. at 76 yrs, 7 mos, 5 d.